Nowadays, pets have become integral members of many families and their lives. As such, families want the best for their pets. Pet food packaging is no exception. Ouma understands this and the need for a quality solution. 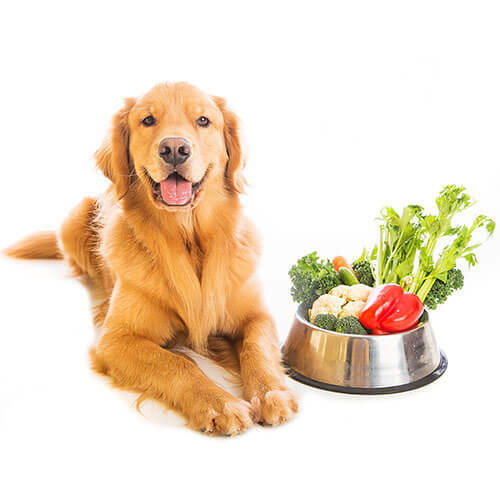 Ouma offers a wide range of pet food packaging solutions, especially highly specialized stand up pouches and gusset bags for wet, semi-wet and dry pet food. We develop creative pet food packaging, which is convenient and user-friendly such as easy open, easy carry, easy reseal, single-serve etc. These pet food packaging solutions include a variety of stand up pouches, flat pouches and laminated films, which are available and can be customized in all material combinations, add-on features with premium rotogravure printing for optimal shelf appeal and brand presentation.